Hey morning! Do you know Burt's Bee recently launched Intense Hydration range which aims to improve hydration, and reduce the appearance of fine lines and wrinkles caused by dehydration. In case you have no heard or try any Burt's Bee before, here is a short introduction about Burt's Bee.It has been earth-friendly, natural health and beauty care products for 30 years. From a beekeeper’s backyard in Maine to the leading edge of natural, Burt’s Bees knows natural body care solutions from head-to-toe and operates with The Greater Good™ top of mind. No phthalates, parabens, petrolatum or SLS and no animal testing. Burt's Bee used Clary Sage as their main natural ingredient which is a tenacious little plant that is native to Southern Europe and is cultivated worldwide, especially in the Northern Mediterranean and Northern Africa. 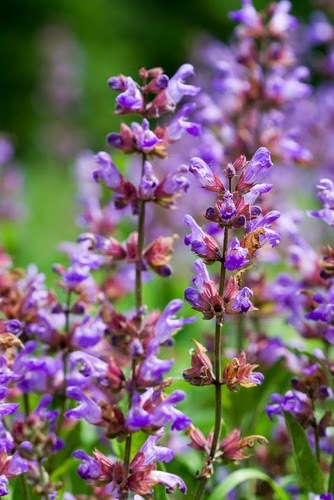 Clary Sage is known as a xerophyte plant which needs very little water or attention for growth, it also easy adapts in areas where it grows in the wild. To adapt in harsh and dry conditions, clary sage contains sugar which helps a plant to grow and helps regulate gene expression by causing less water to be moved to the plant's roots. Plant sugars help the soil to retain more moisture. Sugar doesn't draw water away from the plant as salt does, therefore, it keeps the plant from getting dehydrated as well. This remarkable botanical is the inspiration behind their Intense Hydration range, the natural ode to help prevent water loss, the main cause of dry skin, at the same time provides soft, supple, revitalized skin. 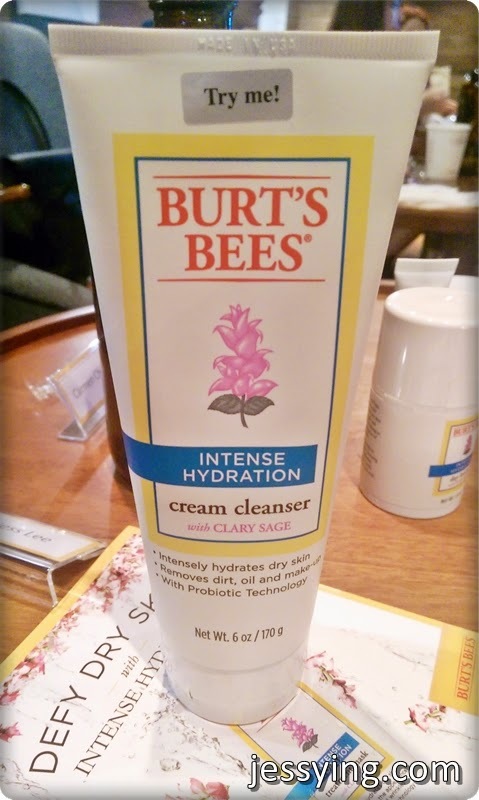 Burt's Bee Intense Hydration Cream Cleanser (RM89/170g) removes dirt, oil and make-up while leaving it super soft and oh-so supple. Clinically proven to provide intense hydration*, your skin will not only drink in all the good—but keep it in. Removes dirt, oil and make-up. 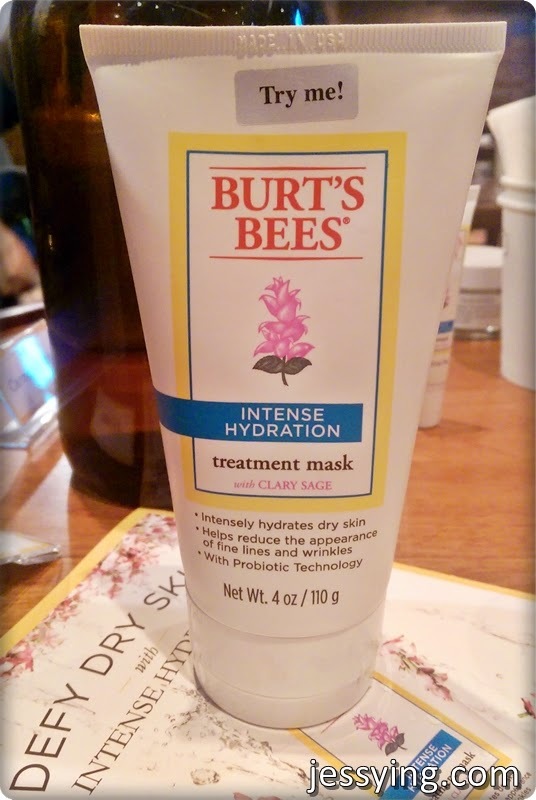 Burt's Bee Intense Hydration Treatment Mask (RM147 /110g) is this range star product! Infused with Clary Sage, their facial treatment mask is clinically proven to provide immediate intense hydration and help increase skin’s ability to retain moisture. So your skin will possess softness and suppleness like never before. Cleanse skin. 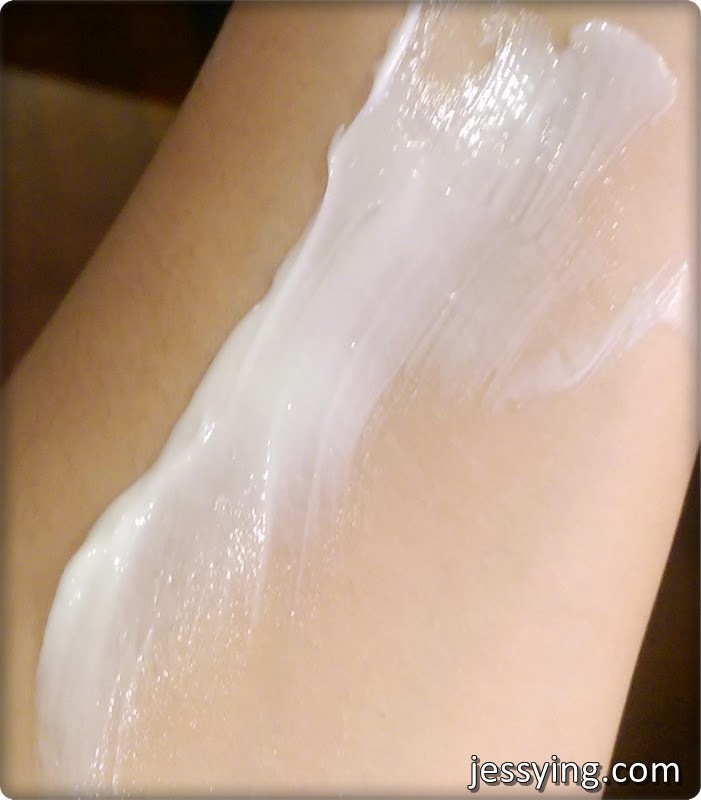 Apply a thick layer to your face and neck, avoiding the eye area. Leave on for 5 -10 minutes. Remove with a tissue. Then massage remaining product into your skin. Use 1-2 times a week or as needed. Apply 30 min before sleep as an overnight mask for further hydration. Personally I have tried it at home, I love it! Very moisturizing! Gonna try to leave as overnight mask and see how is it! 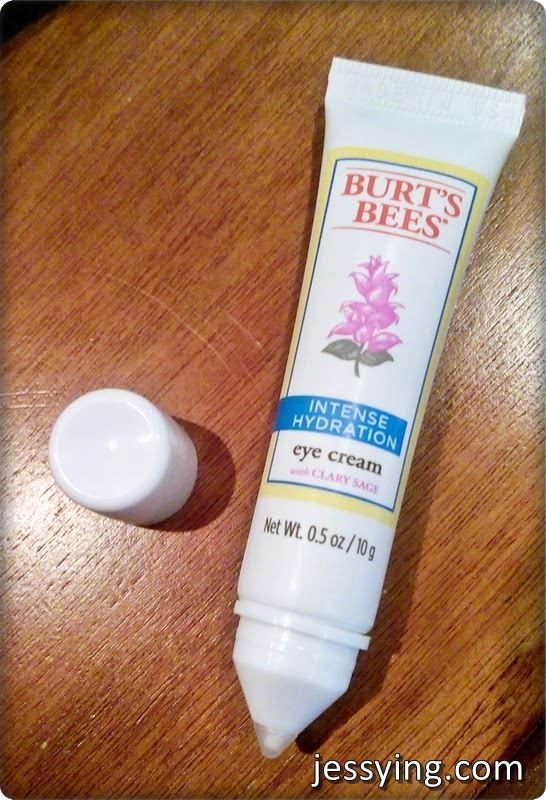 Burt's Bee Intense Hydration Eye cream (RM147/10g) is also infused with Clary Sage, their lightweight natural eye cream absorbs quickly with non-greasy formula. Clinically proven to provide intense hydration, our anti-aging eye cream reduces the appearance of lines and wrinkles, leaving the delicate skin around your eyes feeling softer than soft, suppler than supple, and lovelier than lovely. Infused with Clary Sage, it gives intense hydration and also helps reduce the appearance of fine lines and wrinkles. Their carefully crafted formula also helps our dry skin to feel soft and supple for a revitalized look. Personally I think this range is really affordable especially where the products are made 99% natural. And out of the 5 products, the star product Intense Hydration Treatment Mask is the one I have and hopefully I would find time to share my review here soon! Stay tune! p/s: There will be a giveaway soon! Do keep an eye on my Blog, Facebook Page and Instagram's account!